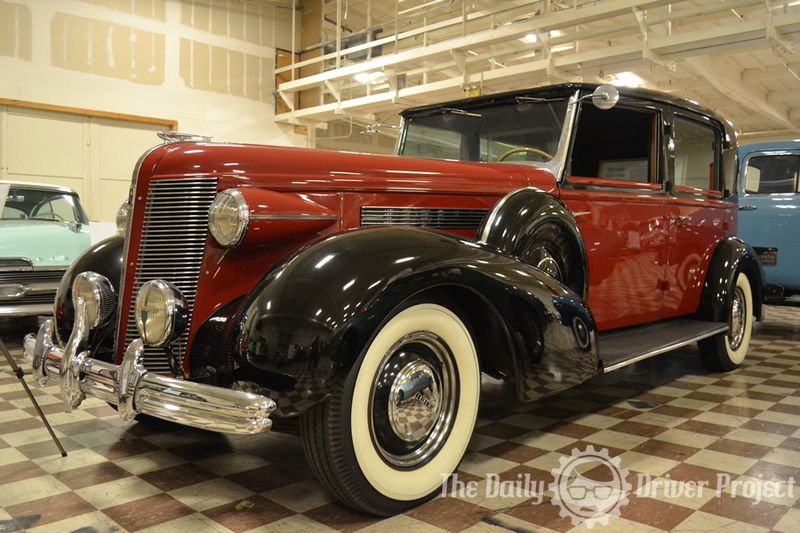 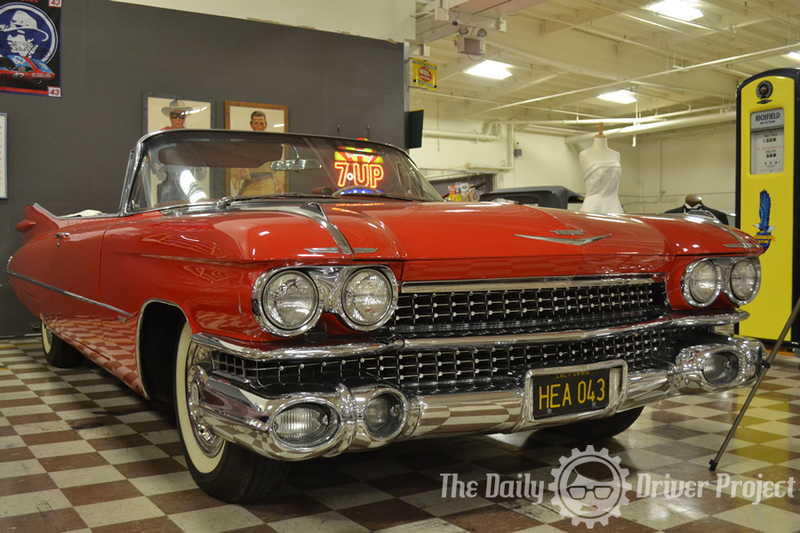 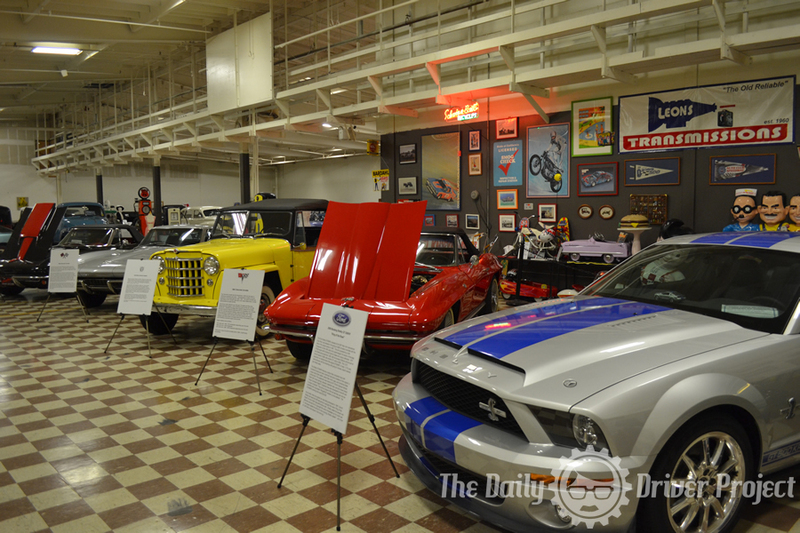 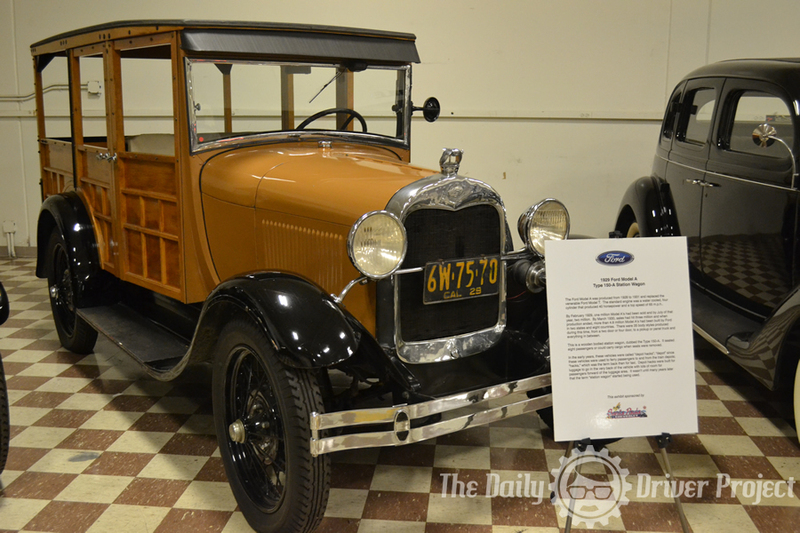 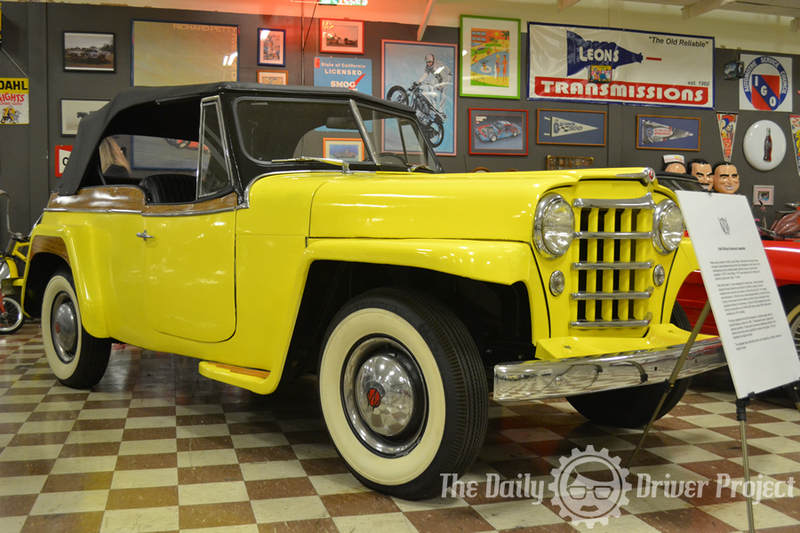 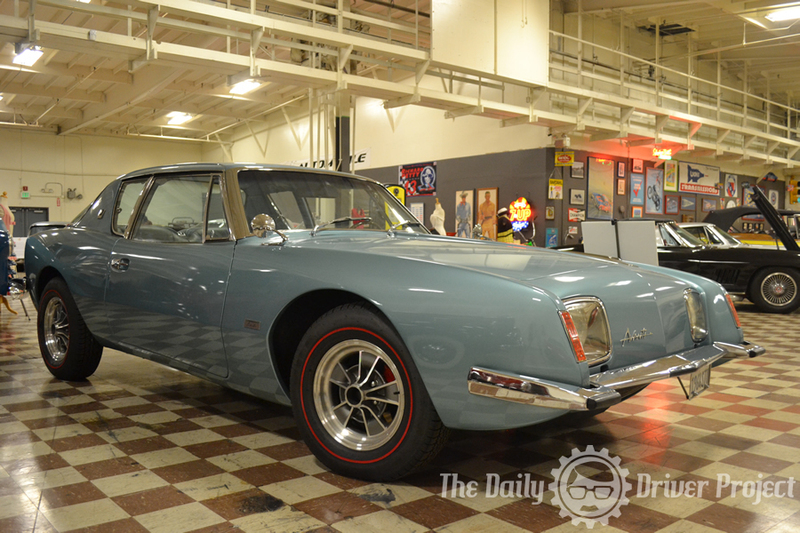 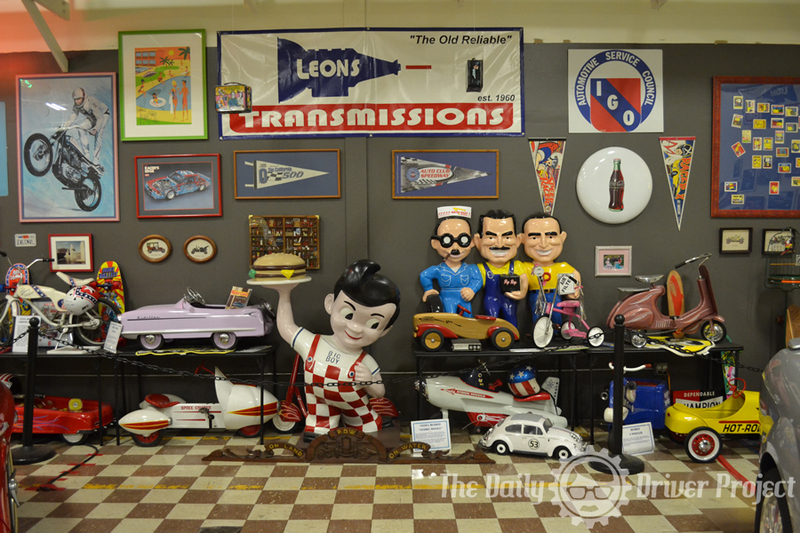 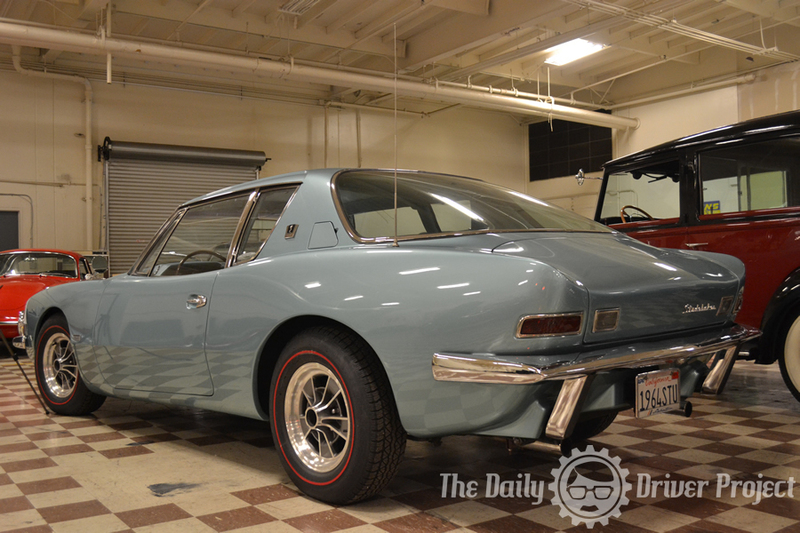 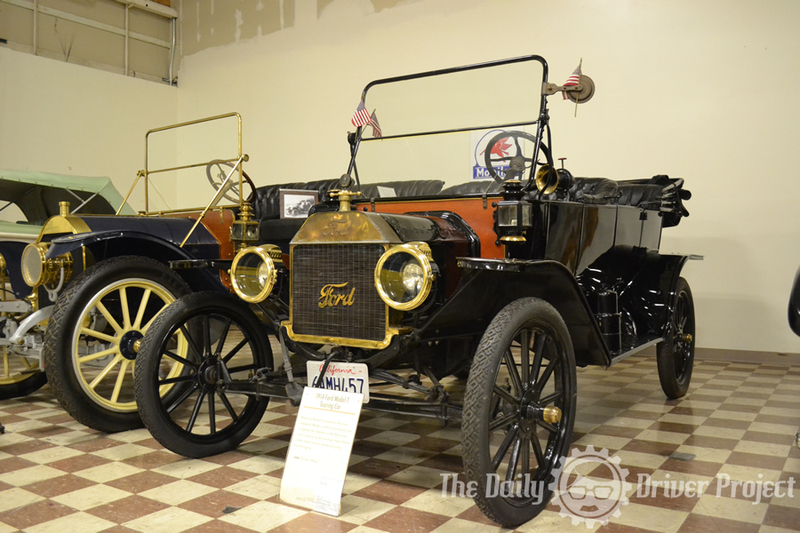 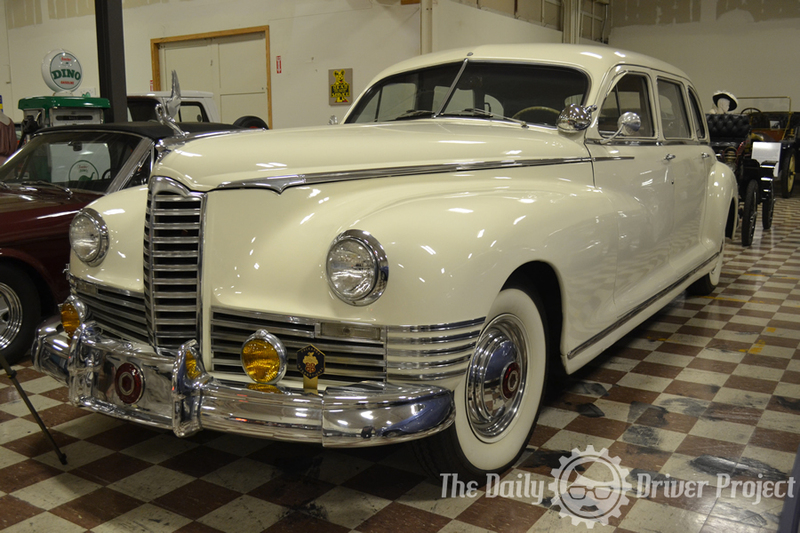 We have already brought you a small taste of what the Murphy Auto Museum has to offer. 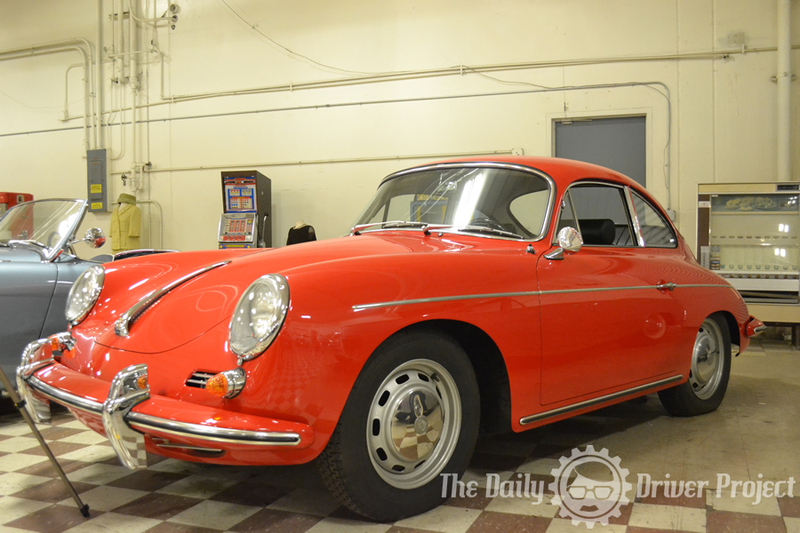 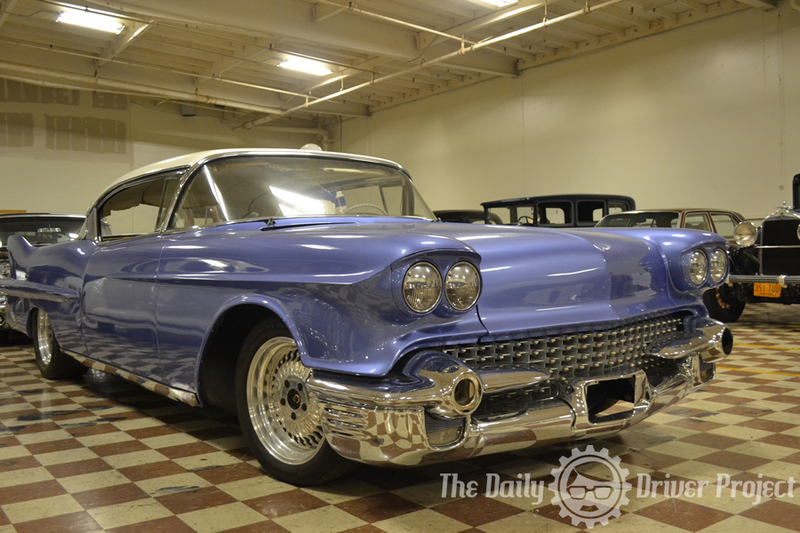 Today we bring you more automotive goodness. 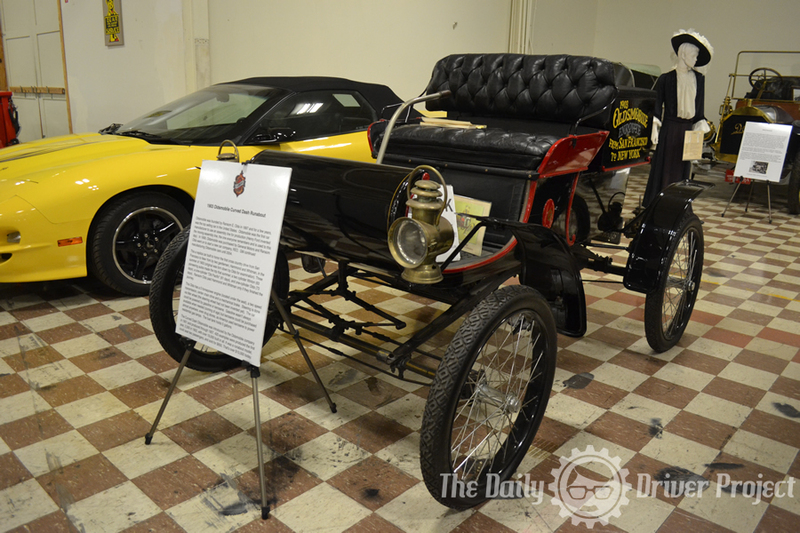 Now I can’t forget one of the very cool things you see when you walk into the museum. 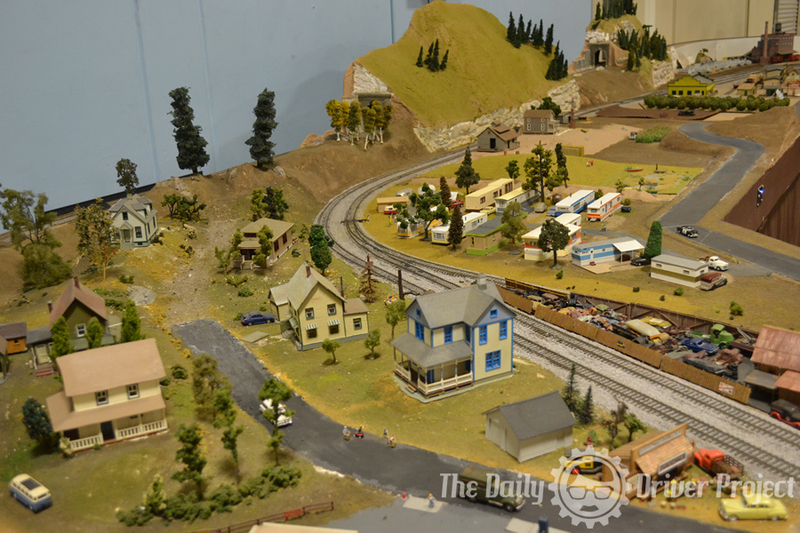 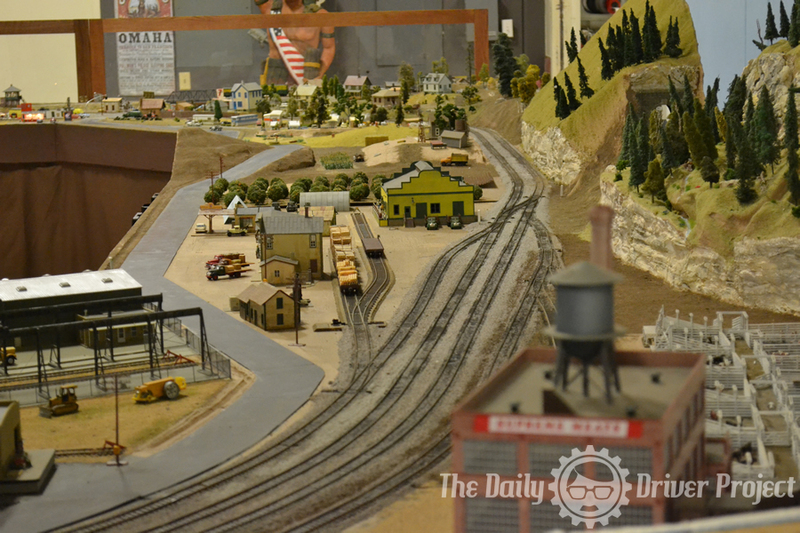 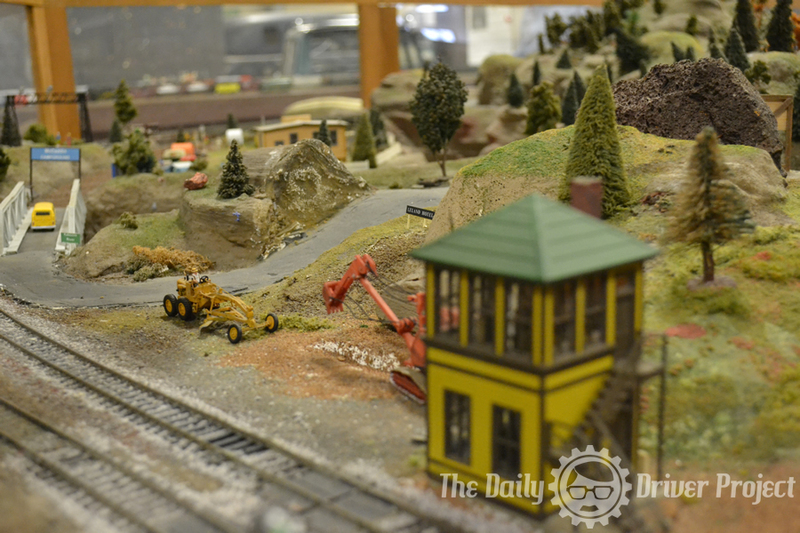 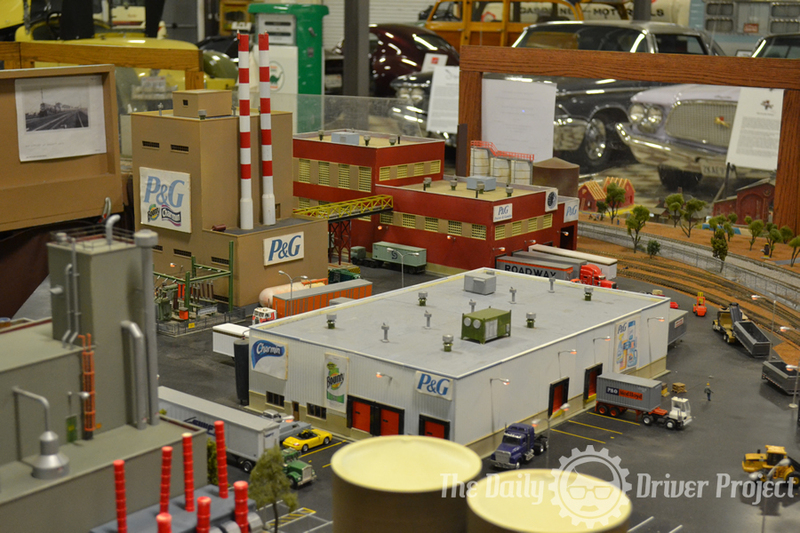 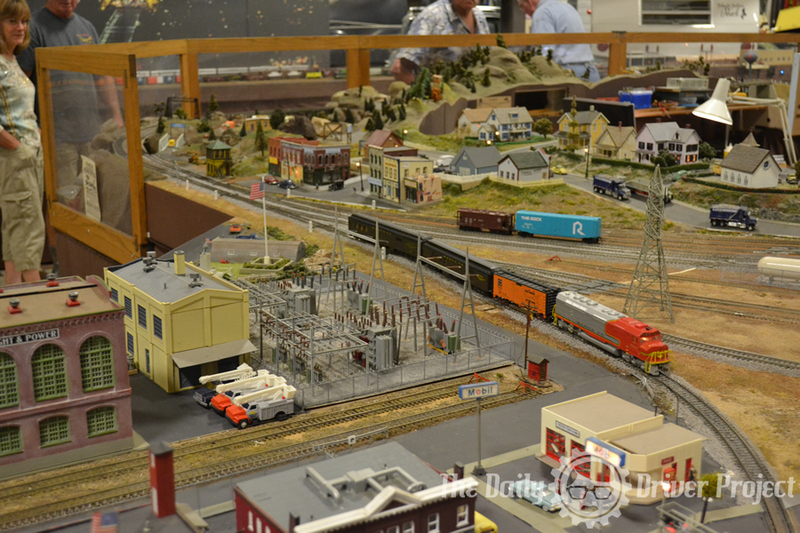 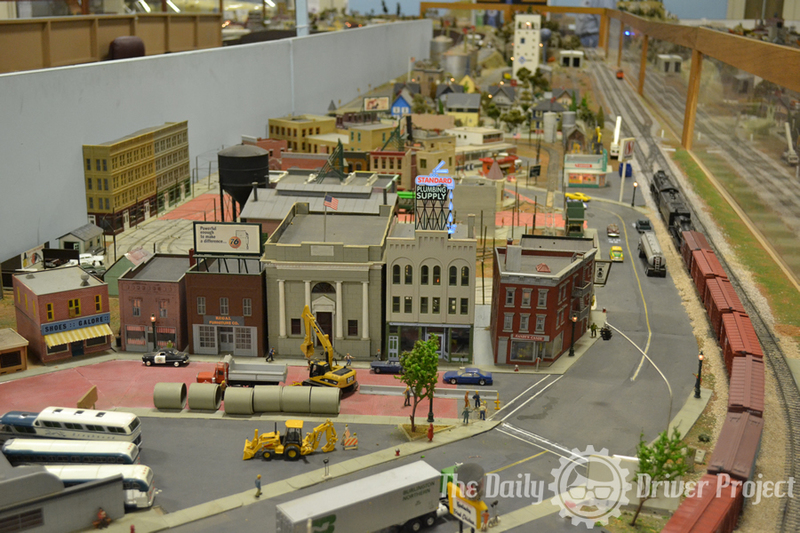 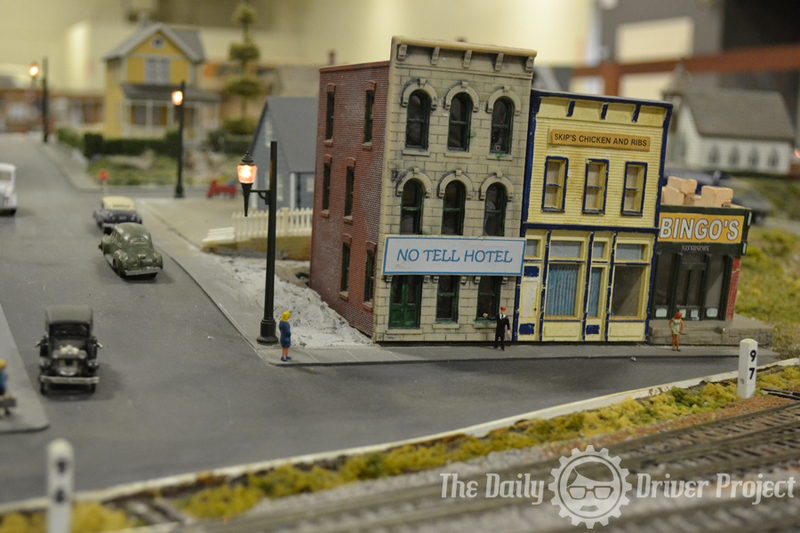 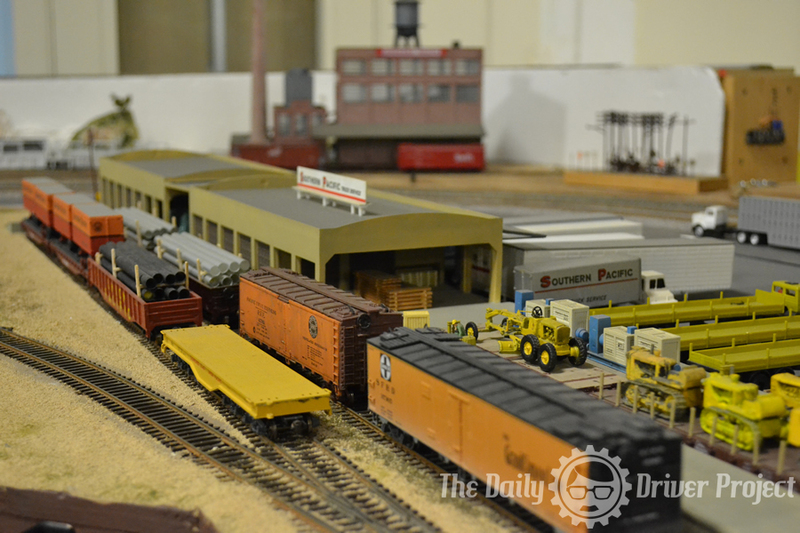 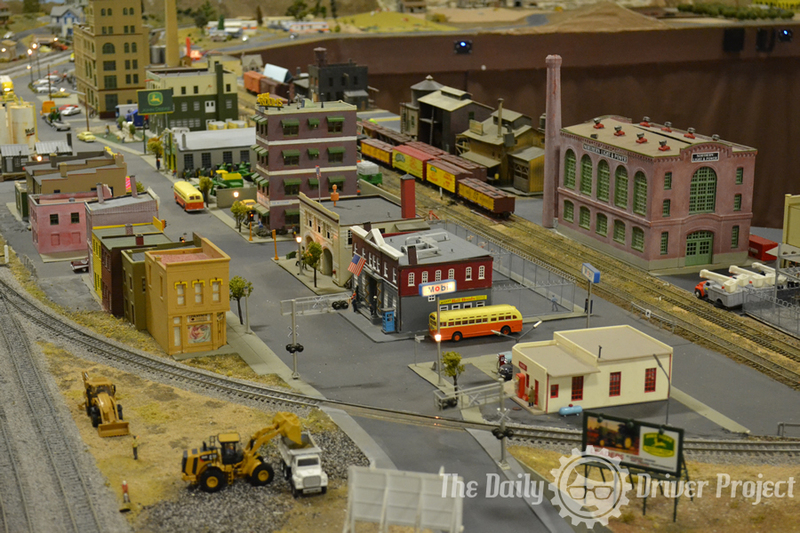 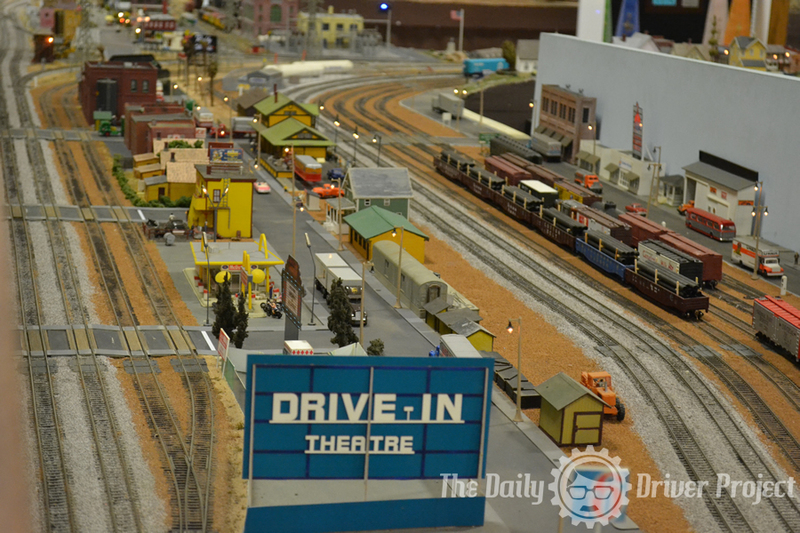 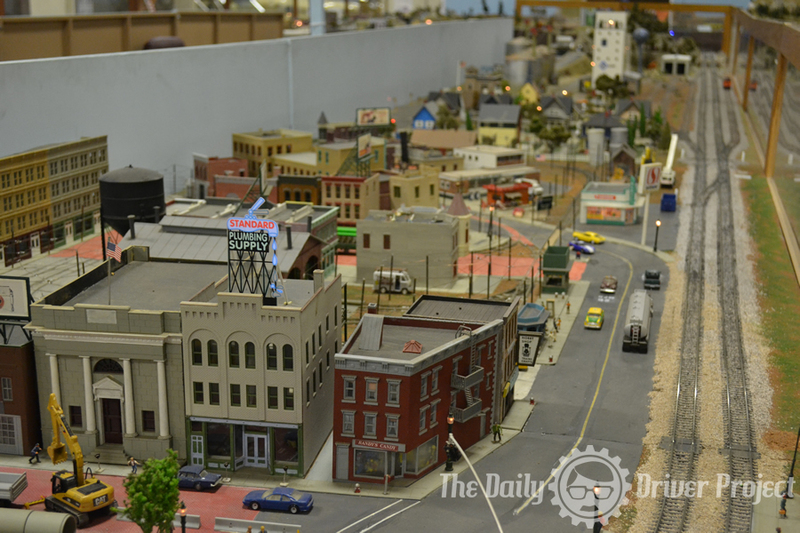 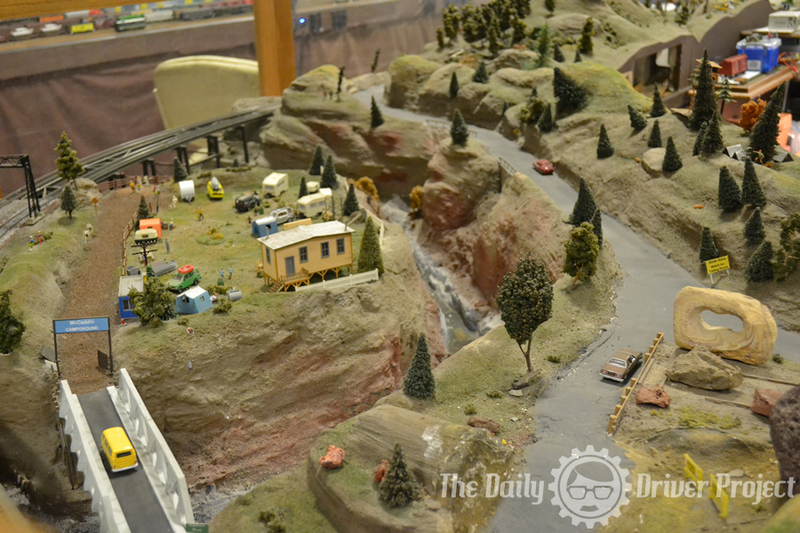 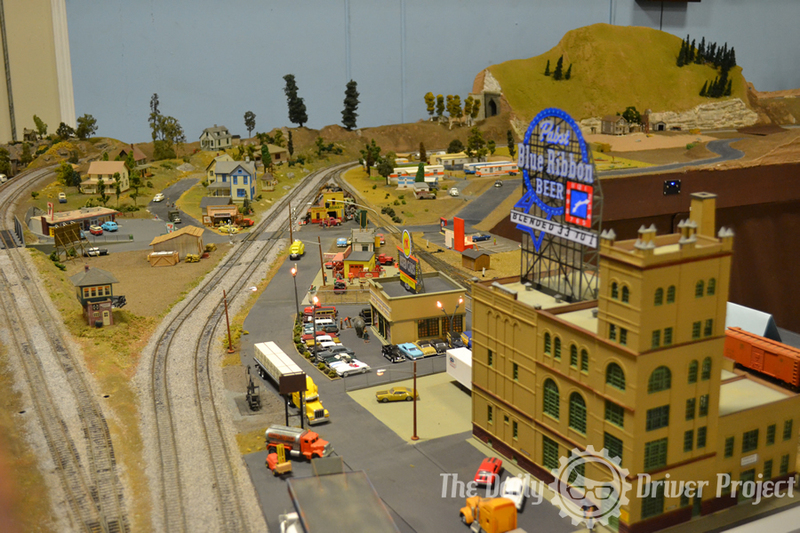 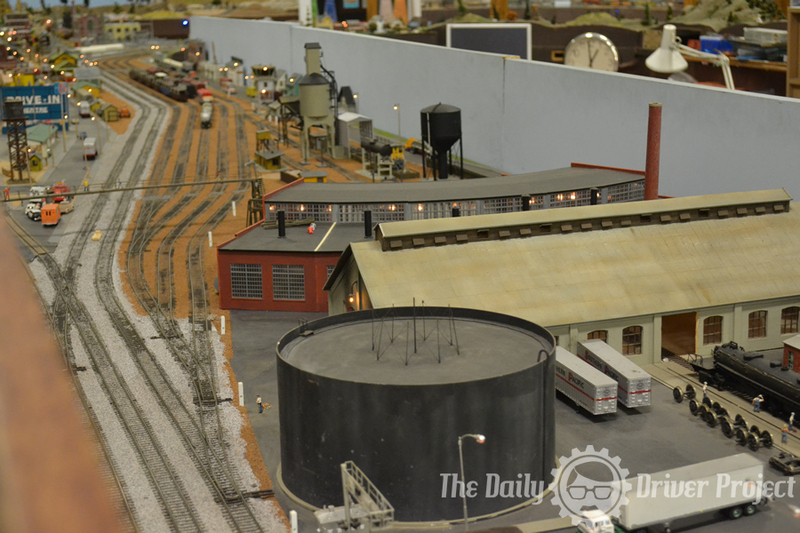 A highly detailed model railroad setup with towns and bridges and lots of trains. 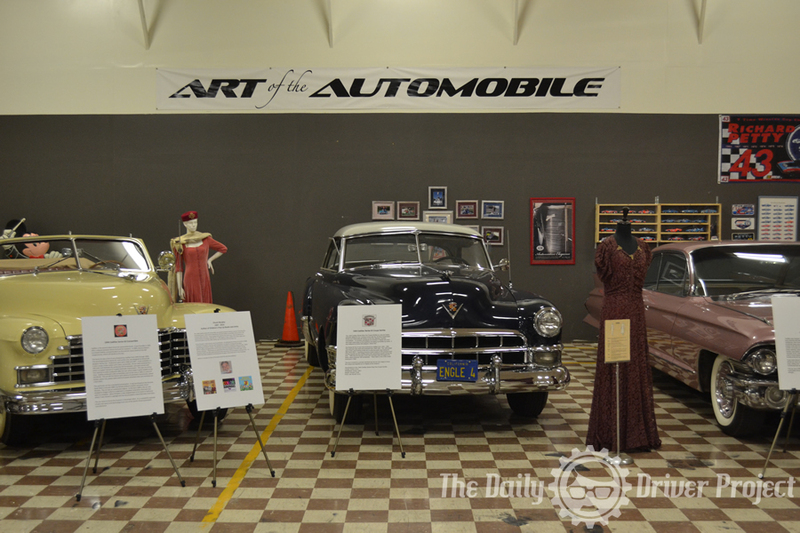 If you are in the Oxnard area it is a great place to visit.